Let me start by saying I adore Real Techniques! So spoiler alert I 100% recommend the brand. 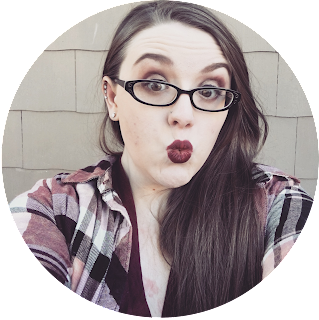 Today I want to tell you guys about the products and the brand itself. All the brand spotlights I've seen talk about some of the products but they don't talk much about the brand. So first let's talk about the brand itself. Real Techniques was started by sisters Sam & Nic Chapman. Sam and Nic are professional makeup artists, youtubers and bloggers. They have a conjoined YouTube Channel called Pixiwoo and a blog of the same name. So now on to the Real Techniques products. 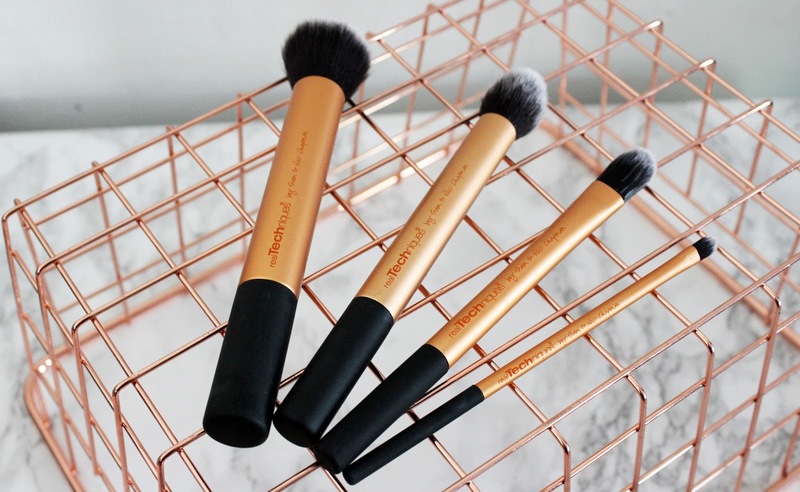 All of the brushes are described as ultra soft, easy to clean and are long lasting. 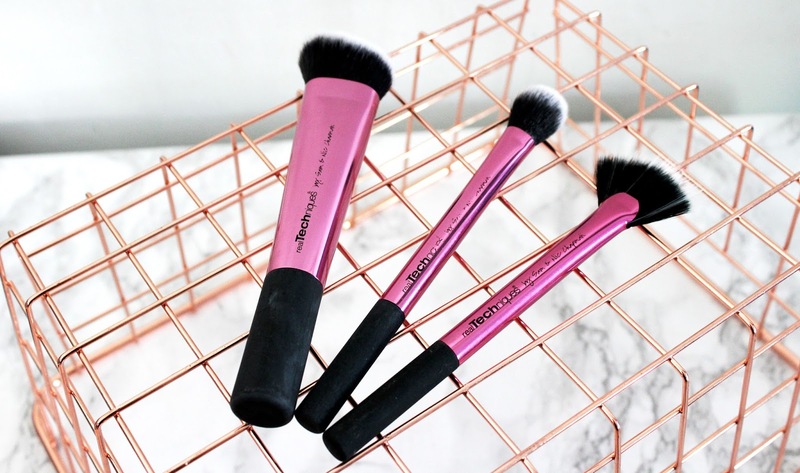 They promise that there will be no product build up in the brushes and that they apply makeup with no streaks and leave a flawless finish. 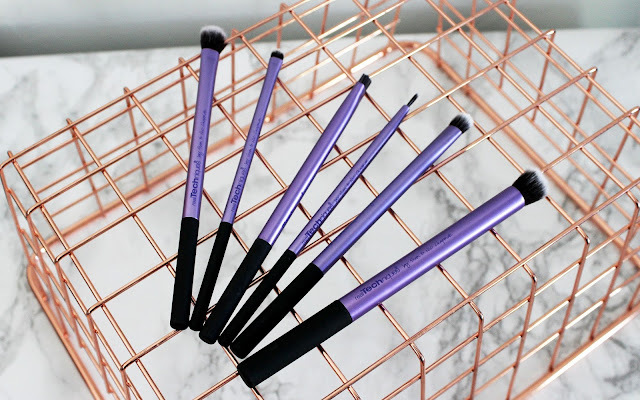 Real Techniques brushes have 100% synthetic bristles so they are 100% cruelty free. 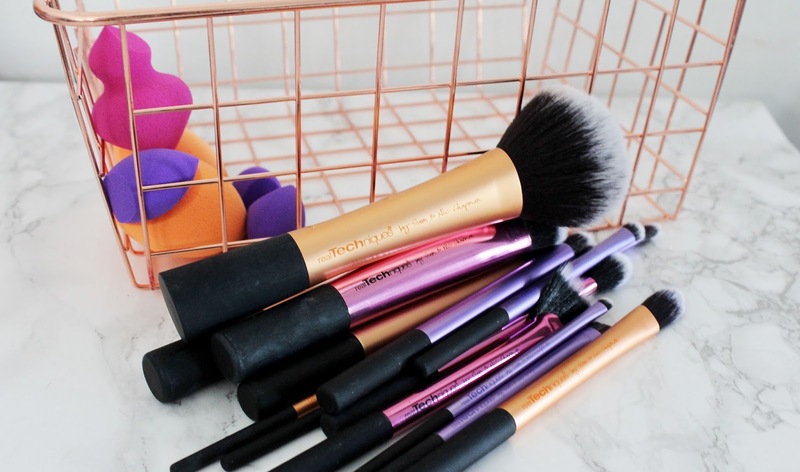 The brush handles are made of aluminum and are color coded, gold for face, pink for cheeks, and purple for eyes. The Handles also have the brush names on the back. I've tried 3 of the brush sets and 2 single brushes as well as their sponge set. 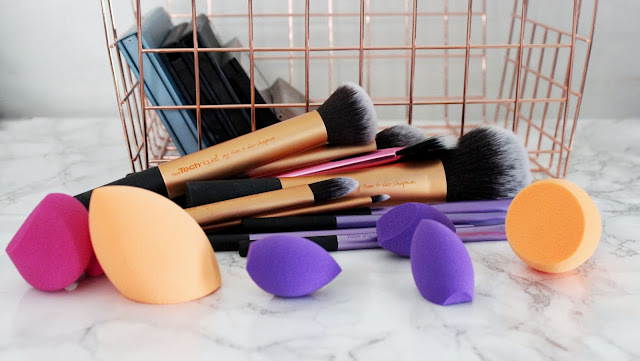 Let's talk about the brush sets first. The starter kit consists of 5 eye brushes. 2 shadow brushes, a smudging brush, an angled brow brush and a detail brush. 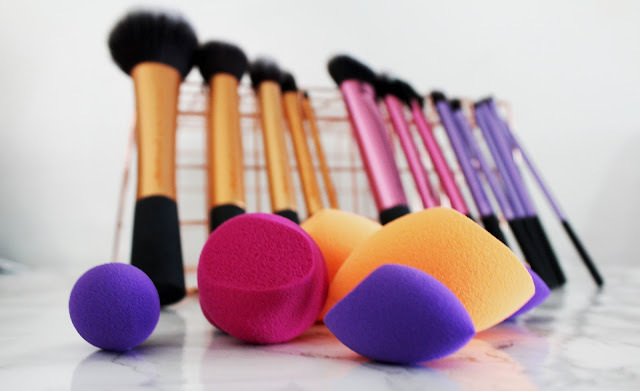 The brushes are soft and apply product beautifully. They wash out easily and hold their shape after washing. I've washed this set about 10-12 times and they still look and feel brand new! I just took the photos in this post today. The brushes still look amazing! When I was talking these photos I forgot and put the shading brush they sell in this photo too so that's why there is 6. Since I have it in the photo above I think I should do it next. It is a nicely packed brush that holds and applies product well. It is very soft and well made. It has held up to washing. I have washed it about 10-12 times like the others and it still looks new. This is one of the RT face sets. It has 4 brushes. A buffing brush, a foundation brush, a detailer brush and a contour brush. These too are soft and well made. I've washed these as many times as the others and they are still amazing! I adore this brush! 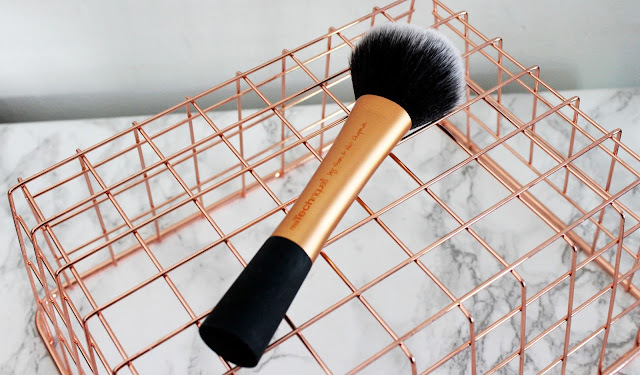 It is the only brush I use for powder! It is soft and applies powder beautifully! It too holds up to washing. It has only bee washed about 8 times as it is one of my newest additions but it doesn't seem to be going anywhere anytime soon. I got this set when it first launched as limited edition. It was so excited when they launched them as a full time product! 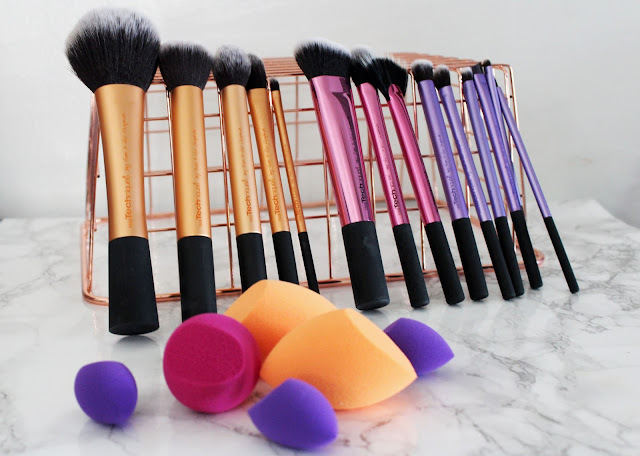 I love this set and 4 or 5 years from now I will have probably have to toss my brushes and get new ones for sanitary purposes. Now when I do I can get this set again! They are super soft and as with the other brushes they are really well made and stand up to washing. These have been washed about 6-8 times and still look amazing! I love the Miracle Complexion Sponge so much! It is the only thing I use for foundation now! I 100% get the beauty blender train! 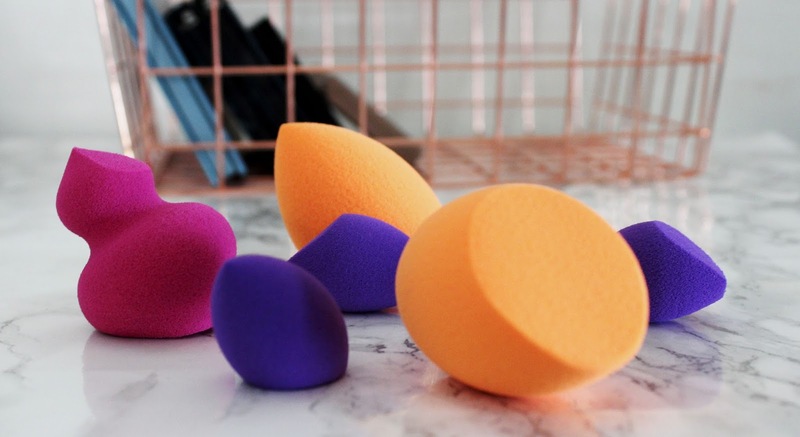 It is such a soft and squishy yet firm sponge! 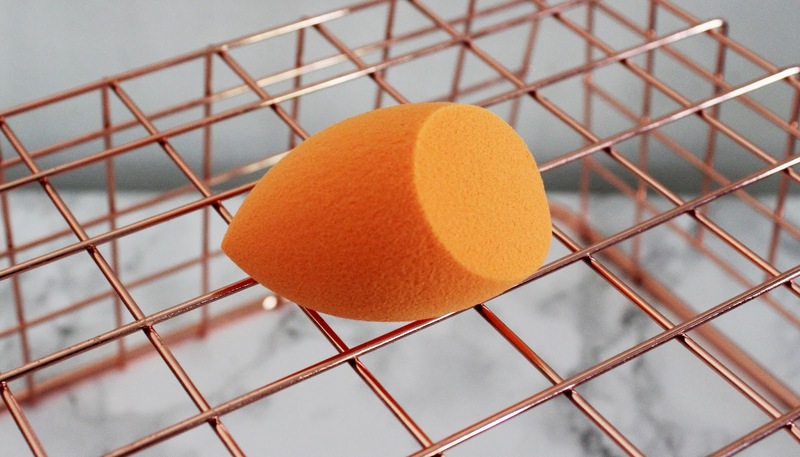 I don't see myself using anything other than this sponge for foundation again. I haven't tried out the Miracle Sculpting Sponge or the Miracle Mini Erasers yet but they have the same same as the Complexions sponge so I know I won't be disappointed. 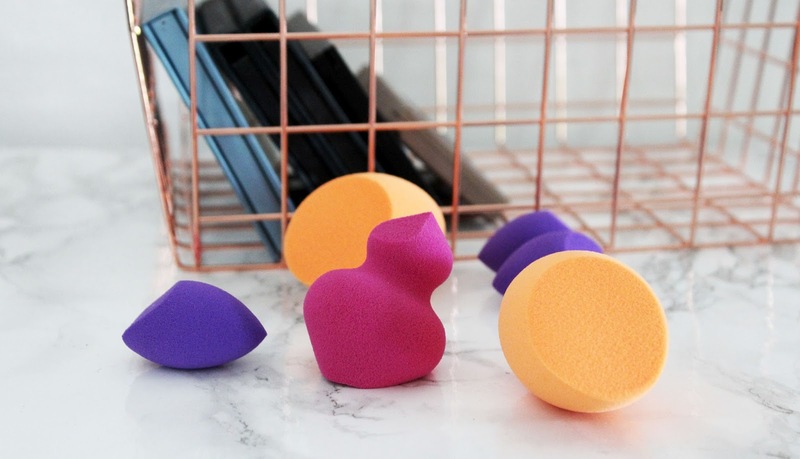 The Sculpting sponge is for contour and highlight and the erasers are to pick up makeup when it goes where isn't supposed to. Like mascara on your cheek or shadow that went too high. I have used the Complexion Sponge and concealer to fix mistakes and it picked up the makeup I was trying to remove/hide so I know the erasers will work. 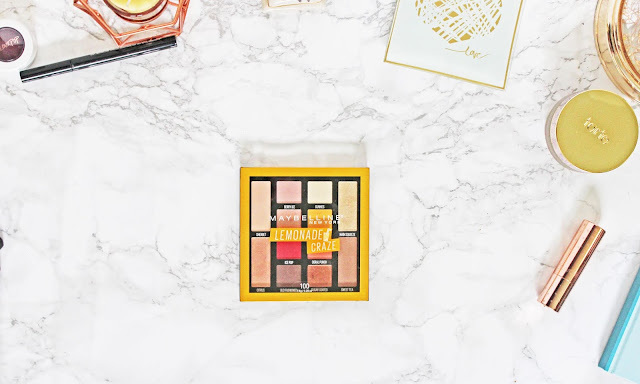 Sadly I haven't got to try the Bold Metals collection or the newest launched sponges. I am dying to get my hands on the Bold Metals! They are next on my list forsure! 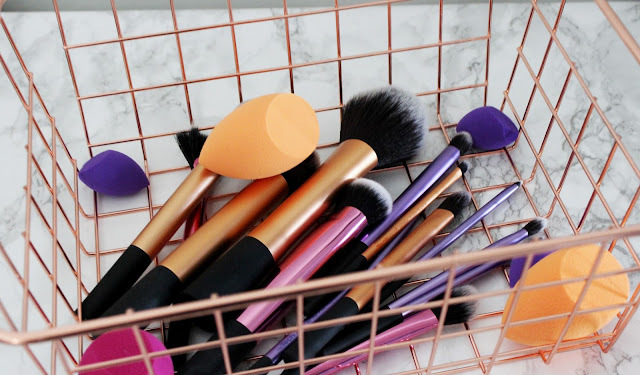 I have done full reviews on most of these brushes. You can find all of my Real Technique reviews here. I'll be adding more as I get more RT products! I love Real Techniques and I will continue to use them for along time! As I said I've had them for 1+ year. Some I've had for 2 years or more. These brushes last and are of a really amazing quality! Real Techniques is one of my Top 5 brands! Have you tried anything from Real Techniques? What did you think? Let me know in the comments! If you have any questions or concerns please feel free to message me. Photo credit: All photos taken by me with a Canon Rebel T5 with a 18-55mm lens and edited by me in Photoshop. Real Techniques is amazing! I 100% recommend all of the sets! The are the only brushes I use! I really want to get more real technique brushes! I have one and I love it! They are the only brand of brushes I use! I love them! The sets are such a great deal!